The last three years in a row, the Missouri House has passed bills to ban most gifts from lobbyists. The Senate let those bills die, but passed its own proposed ban this year—that the House then let die. 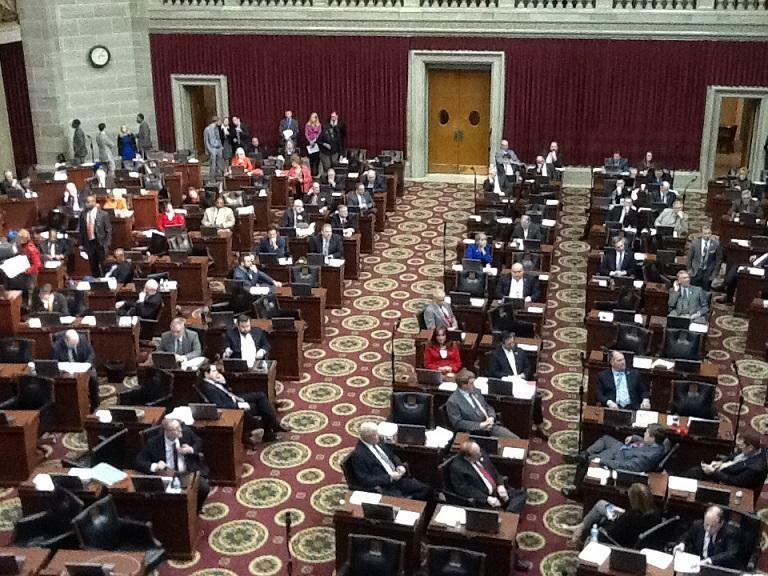 Updated June 29 - It’s unclear if Missouri lawmakers will try next year to ban gifts from lobbyists, due in part to changing leadership in the House and Senate. The two lawmakers who backed this year’s bill to ban most gifts from lobbyists have left the Legislature. Justin Alferman, R-Hermann, who sponsored the bill in the House, is now Gov. Mike Parson’s legislative director, and the senate backer, Mike Kehoe, is now lieutenant governor. Kehoe said the bill’s failure in the Senate has more to do with concerns over how gifts would be defined and who would be responsible for reporting them. 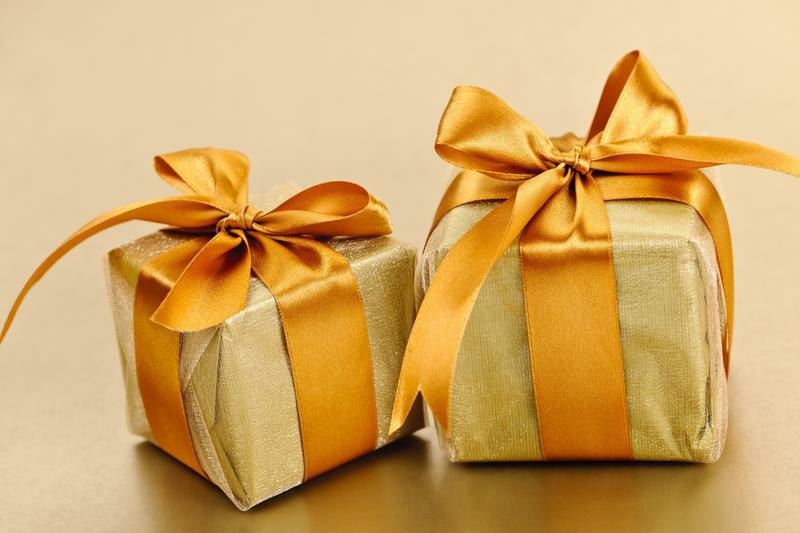 Current law allows unlimited gifts, but they must be reported to the Missouri Ethics Commission. Alferman’s bill was amended to limit gifts to $40 a day, but it still died in the Senate. The upper chamber instead passed a proposed constitutional amendment to limit gifts to $5 a day while easing restrictions on term limits: instead of eight years in the House and eight years in the Senate, lawmakers would have been allowed to serve 16 years all in one chamber or split between the two. That measure, sponsored by Sen. Jason Holsman, D-Kansas City, passed the Senate, then died in the House on the final day of the regular session. Rep. Jason Chipman, R-Steelville, who co-sponsored Alferman’s bill, blames its failure on a system of quid pro quo in the legislature. A lobbyist gift ban has been a high priority for House Speaker Todd Richardson, R-Poplar Bluff, who got the proposal through his chamber the past three Januarys in a row only to see it stall and die in the Senate each time. Richardson leaves office at the end of the year due to term limits. His presumed successor, Rep. Elijah Haahr, R-Springfield, voted in favor of the bill the past two years in a row, but it’s unknown if he plans to push for another January vote once he takes over for Richardson. Meanwhile, a citizens’ initiative containing several ethics-related provisions could be added to the November ballot, pending certification of signatures turned in to the Secretary of State’s office last month. The proposal by the group Clean Missouri includes limiting lobbyists gifts to $5 in value and extending the wait time from six months to two years before former elected officials can work as lobbyists. It would also change the redistricting process in Missouri, which Alferman said is the ballot initiative’s real purpose. He called it a “scam” in an earlier interview with St. Louis Public Radio. But supporters say there is “bipartisan disgust” with what’s become normal in Jefferson City, which includes gifts from lobbyists. 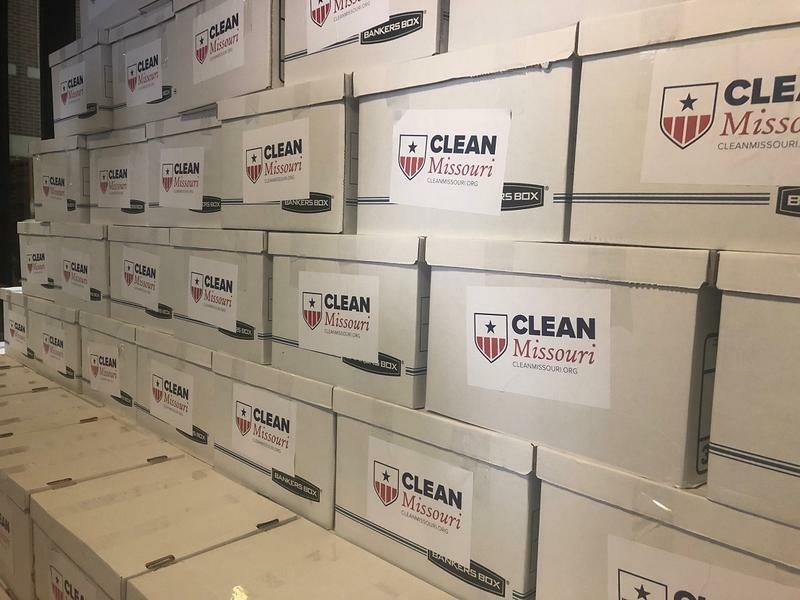 Opponents of current ethics laws that allow unlimited gifts from lobbyists to lawmakers on Thursday delivered dozens of boxes of signatures to Jefferson City to change the state’s constitution. 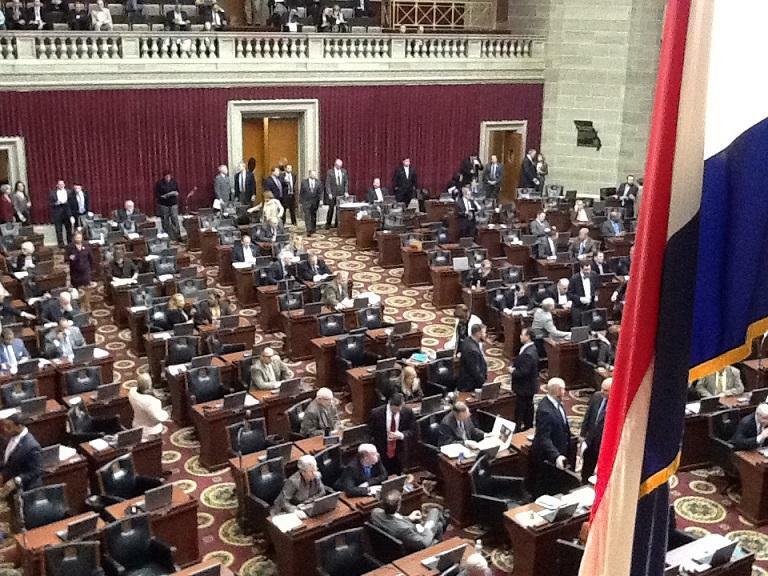 The proposed amendment is sponsored by the group Clean Missouri. It includes limiting lobbyist gifts to $5 in value, expanding the waiting period for former elected officials to become lobbyists from six months to two years, and lowering caps on donations to state House and Senate candidates. Legislation passed by the Missouri House last month banning most gifts from lobbyists has been altered by a Senate committee. The original version would ban all gifts except plants, flowers, and catered events in which all state lawmakers and elected officials are invited. Now, the bill would allow officeholders to accept no more than $40 worth of gifts per day, and would require them to reimburse the lobbyist for anything above $40. It was a short but busy day for the Missouri House, as they sent three bills - on lobbyist gifts, human trafficking and hair braiding - to the Senate on Wednesday. For the third year in a row, the House passed legislation banning most gifts from lobbyists to elected officials. The exceptions allowed in the lobbyist gift ban include flowers for weddings, funerals and similar events, and free food at catered events as long as every lawmaker and statewide elected official is invited.